Class outing to Okinawa | Sűdy & Co., Ltd.
Is there a child who doesn’t love a group outing? Back in kindergarten days, it simply meant going out to the local park, definitely during “working hours.” In those days, “sleepover” was an unknown concept, something older children did. Back then everyone wanted to sleep at home, in their own little beds. Then, when we got to primary school we often went off to museums, theaters, or other places on all-day excursions. Slowly, our priorities changed. Sometimes class outings took us outside of Budapest. We piled onto trains and visited the Plains. We checked out the gray longhorn cattle and the typically Hungarian wells operated by huge levers; we tried horseback riding, and had great food to eat. It was perfectly okay to be away for a few days at a time, and not to sleep at home. Everyone had great fun. In summer, sailboating was a lot like a worry-free class outing in its mood. We spent days with friends on the deeper side of Lake Balaton, learning how to handle a sailboat and sleeping in tents. Then we tried a language camp next door, in Austria, where we widened our German language skills. Each year of high school we went on outings to the countryside, staying for several days. You’ll probably notice that as we got older the length of the outings and the distance from home increased. We visited historic towns and joined optional ski trips to other countries or canoe tours here at home. Mostly we traveled by train inside the country and by charter bus when going abroad. Then, I got to spend a year in Japan as an exchange student. There I got to experience a huge number of eye-openers and have the kind of adventures that went way beyond anything I might have imagined in a class outing. One day I was notified at school that our entire year was going on an outing. 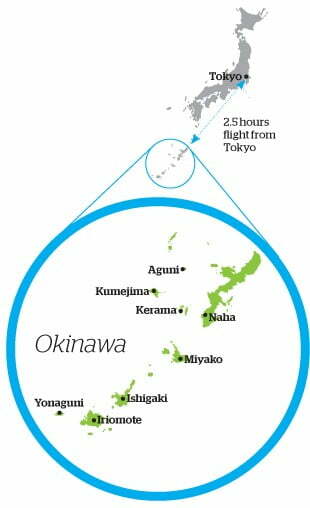 We were flying to the island of Okinawa, in the southernmost group of the islands that make up Japan. I was floored! The whole year meant several hundred students, and we were being taken together, by plane! Then I learned that, in Japan’s 3-year high school system, second year students (of which I was one) were always taken on a class outing lasting several days. In our case, we were flying to a domestic destination. The 4 day trip included 3 nights in 4-star hotels. We spent the trip exploring the island and each night we slept in a different place. A major topic was World War II and the role the island played in it. Even so, we also had the chance to snorkel and swim in the ocean, and even tried putting on life vests and getting a tow in them from a motorboat. Every minute of our itinerary was packed solid. Where to go and what to see and do were all set out for us. We even had a dinner program, with an elderly resident briefing us on the history of the island. Towards the end of World War II, Okinawa was the only land between the United States and the main islands of the Empire of Japan. The island became extremely important strategically, as it was the last line of defense before the Japanese mainland. The battle of Okinawa was the biggest and bloodiest Pacific Island battle of the war, lasting 81 days. More troops were involved in the landing and resistance than in the battle of Normandy. After the war Okinawa was occupied by the US military and remained under American civil administration for the next 27 years. The peace museum (Okinawa Prefectural Peace Memorial Museum) was opened in the town of Itoman in 1975, which we visited during our outing. 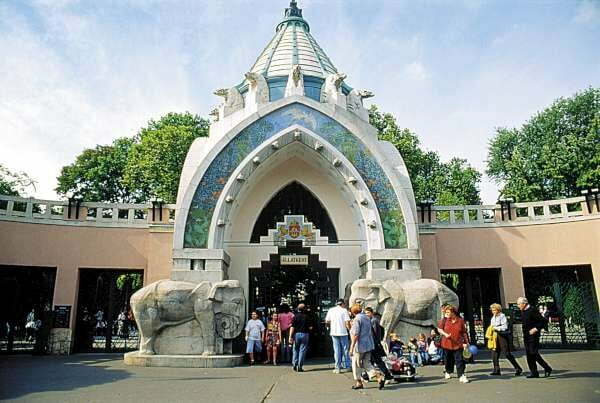 The museum is located in a huge park. A map of the park and museum is below. The war victims are listed on huge tablets, placed in a semi-circle. The stones are called the cornerstones of peace. 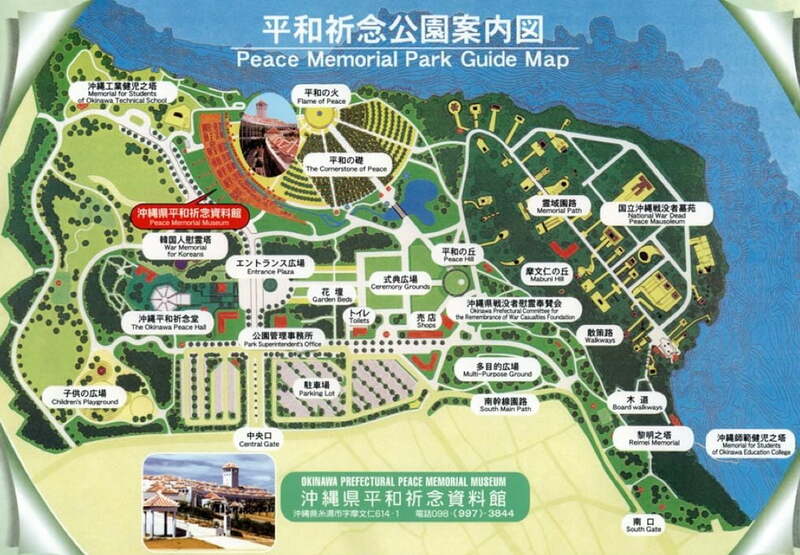 They are set in a semi-circle facing the sea, with a small pool in the center containing a peace flame. The pool shows a map of Japan and the surrounding area. The view from here is magnificent. The flame was not lit at the time of our visit. Perhaps they only light it on special occasions. While on the island we visited the “ruins” of the war. At the time of the invasion, the Japanese did not try to defend the beaches. Instead, they built defenses in the interior of the island, digging themselves into the ground instead. We visited one of these bunkers, of which very few remain. Today the island is a tourist mecca. There are flower gardens and woodlands everywhere. We even visited a pineapple plantation. 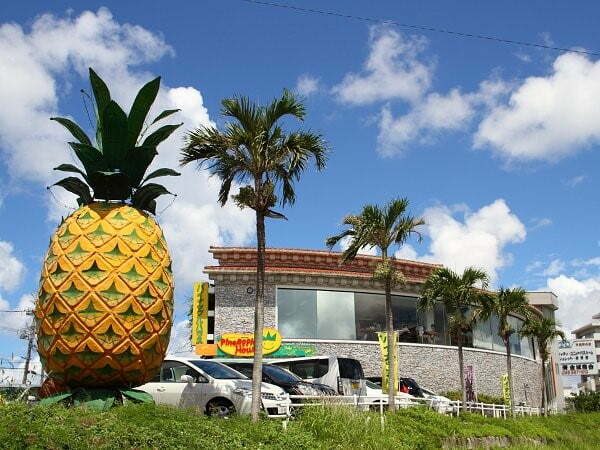 There was a shop at the plantation where every item of food contained pineapple. That included chocolate, pastries, beverages, candy, ice cream, and syrup. It was lovely to have been able to enjoy a class outing like this while studying in Japan!